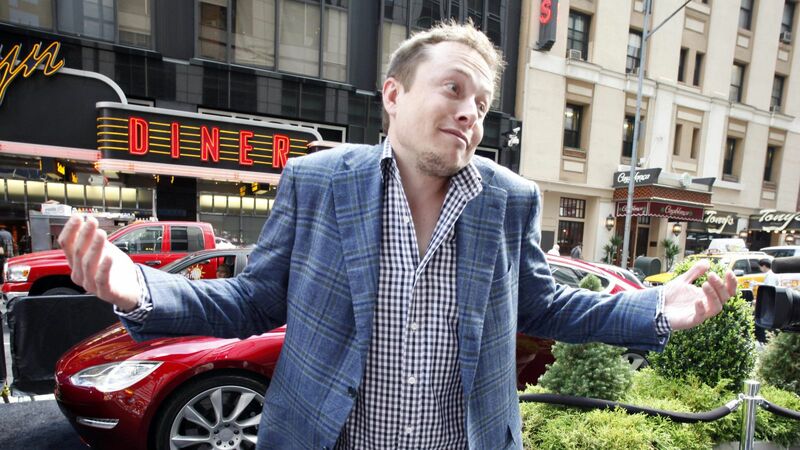 Elon Musk to Fire All Contractors Not "Personally Vouched For"
Rumors are circulating that Tesla CEO Elon Musk has locked contractors out of its facilities this morning and instituted a stringent review of all its current contractors. A review that could see every contractor fired unless they’re personally vouched for by an official Tesla employee. Really. You can read that memo for yourself, below. Once you’ve done that, feel free let us me why you think this will help Tesla reach its 5,000 unit/week production goal. Or, explain why you think this is not a sign that Musk has turned a corner away from sanity and become a cartoonish pirate captain attempting to right his sinking ship by grasping at the few straws he can- or why you think he has!- in the comments section at the bottom of the page. Enjoy! Source | Images: Elektrek, via Green Car Reports; Buzz Fortune.